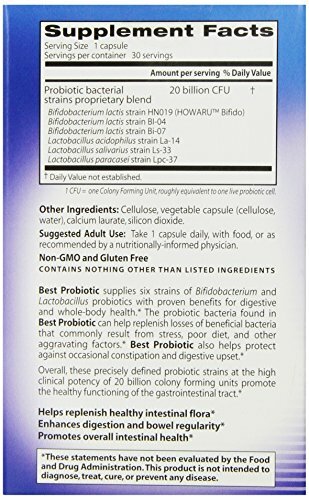 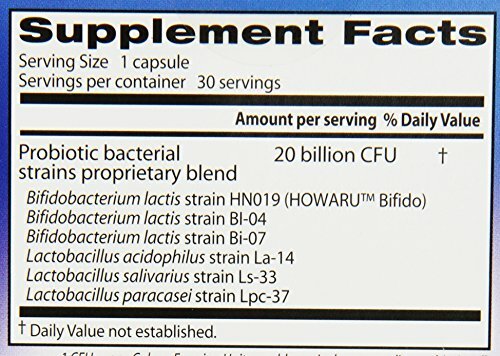 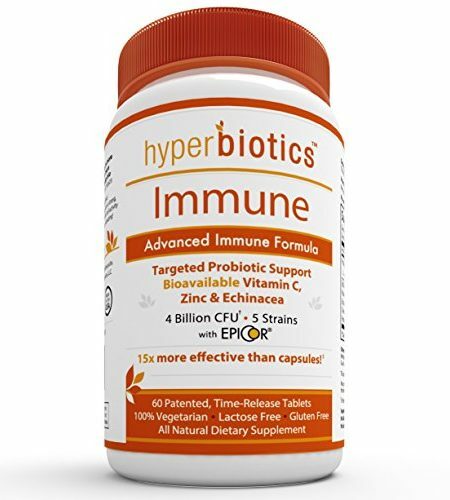 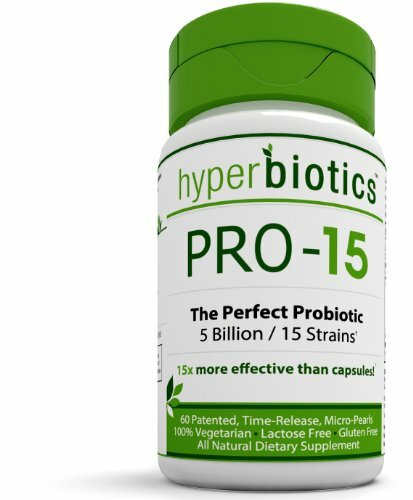 Best Probiotic supplies six strains of Bifidobacterium and Lactobacillus probiotics with proven benefits for digestive and whole-body health. 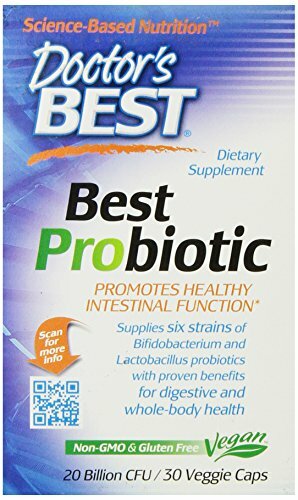 The probiotic bacteria found in Best Probiotic can help replenish losses of beneficial bacteria that commonly result from stress, poor diet, and other aggravating factors. 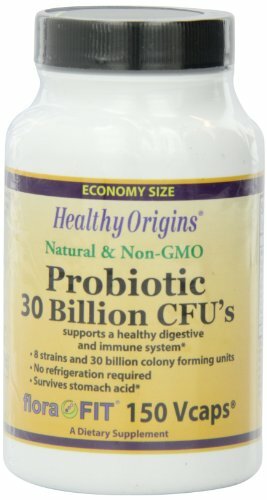 Best Probiotic also helps protect against occasional constipation and digestive upset.